Primary threats includes: loss and degradation of habitat. 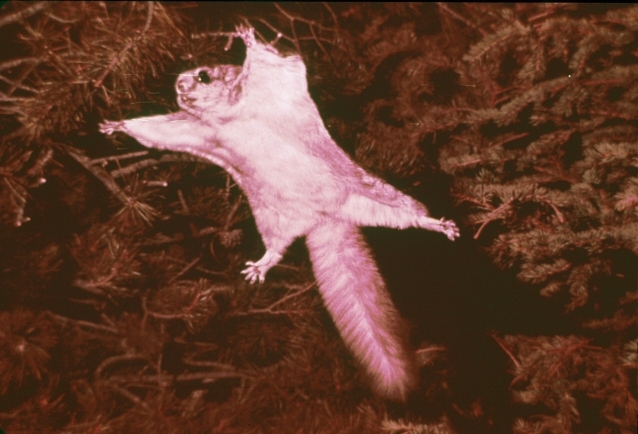 Loss and degradation of habitat are the main factors limiting Southern Flying Squirrel populations. 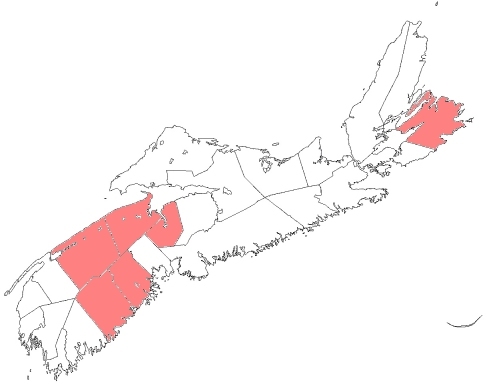 The hardwood forests have been drastically fragmented and reduced in area, and these squirrels will not live in isolated woodlots. 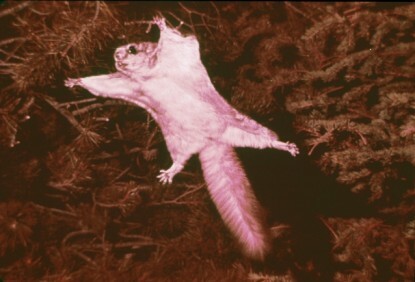 Competition for food also limits the size of the Southern Flying Squirrel population. The use of pesticides could be affecting Southern Flying Squirrel populations as well, since these squirrels feed mainly on insects.